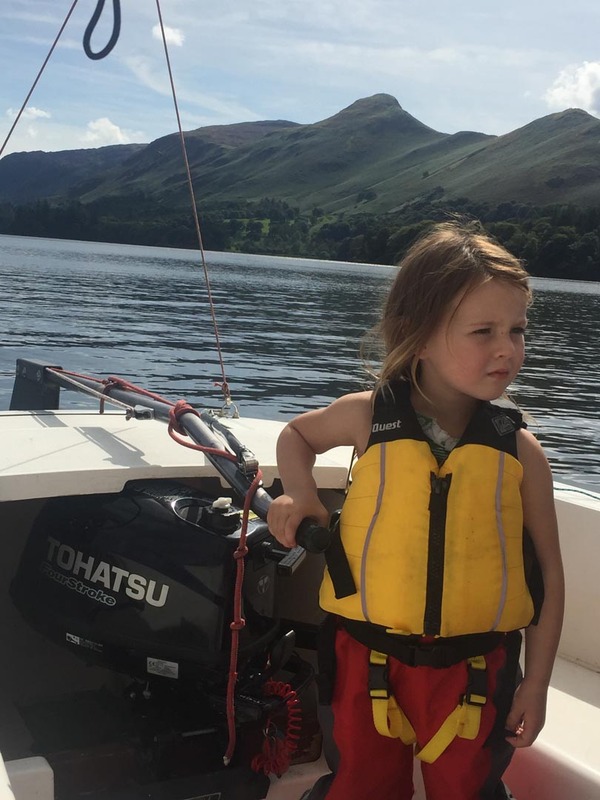 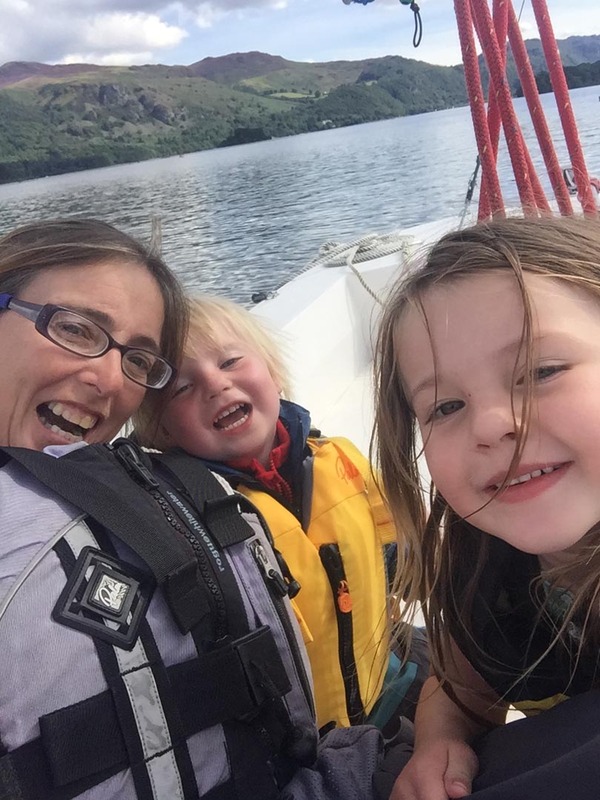 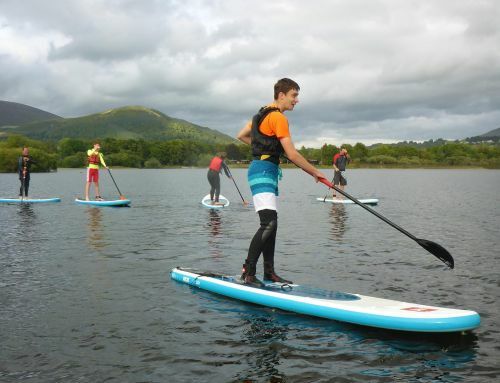 For those in looking for a family activity in Keswick or Portinscale, look no further than the array of family friendly activities to be had on Derwent Water. 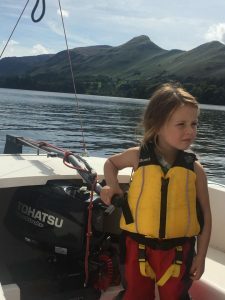 Even for the youngest of family members, even for those families that are new to water sports – we have activities for all. 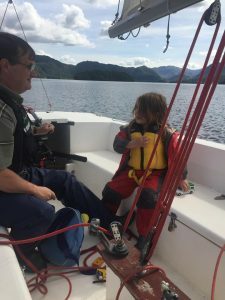 Canoes and sailboats are the obvious choice for those with very young children, but kayaks and SUP’s are also a popular choice.